The finest websites are not flashy, always! 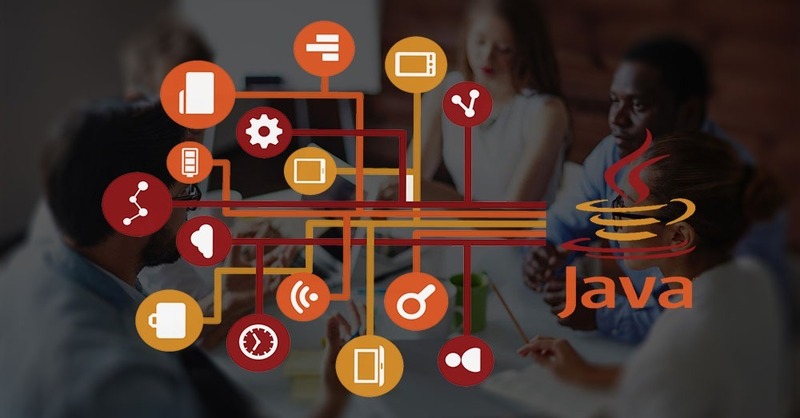 At Naxtre, we prefer using Java Web Development to ensure that high performance website is created that succeeds in serving the client’s purpose. 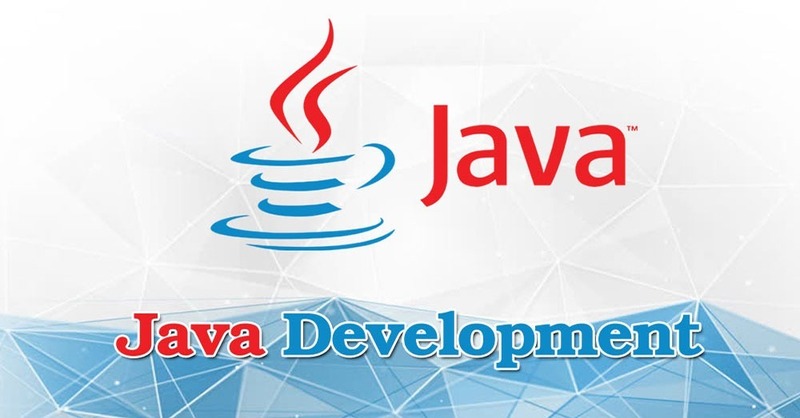 But at no time, we advocate a flashy design for Java Web Development because such designs don’t work well on mobile phones or tablets, and we all know that the biggest majority of Internet users prefer to surf on their Smartphones and iPads. Why should you choose JAVA Web Development? Your company’s ROI and expectations from our team should always stay on top; that’s what we strive for in all our Java web development projects. 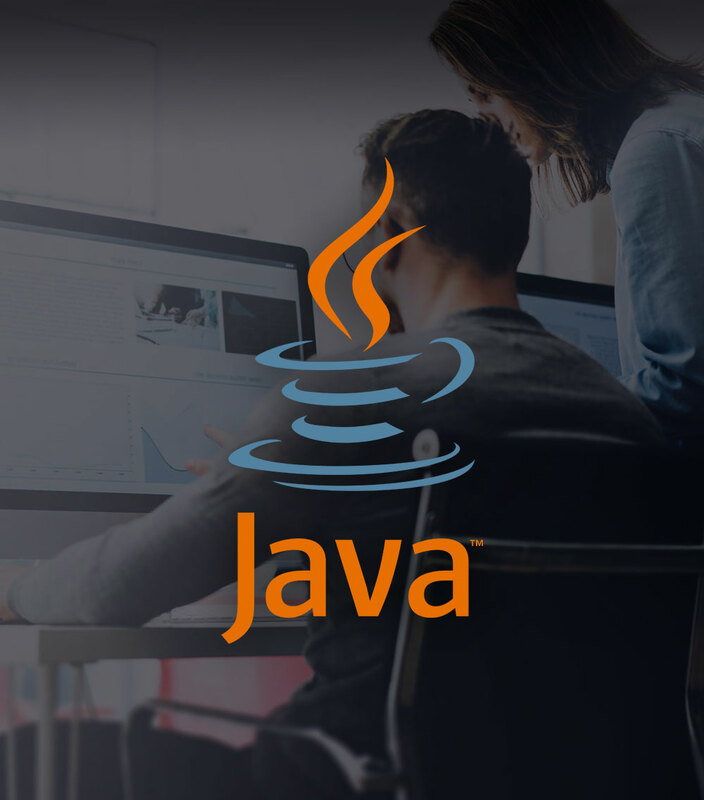 Java hosting is not easy but then Java Websites enjoy much better scalability and Team Naxtre offers the largest number of tools and frameworks to deliver the best results to the client.